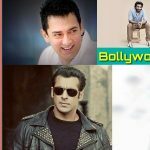 Successful low-budget Bollywood movies have proved it several times, that it is not the star-cast rather it is the story which decides a film’s success or failure. Today high-budget movies with great star cast can no longer overshadow the brilliant scripts of low-budget movies. 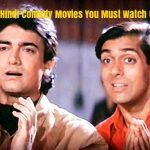 There are many Bollywood movies that are made with a low-budget and in-spite of that have created wonders at the box-office. Here is the list of those top 10 best low-budget Bollywood movies you must watch. Gangs of Wasseypur – Part 1 (2012) is an Indian crime film co-written and directed by Anurag Kashyap. 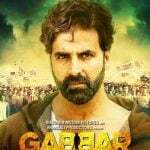 It features an ensemble cast with Manoj Bajpayee, Nawazuddin Siddiqui, Richa Chadda, Huma Qureshi, Tigmanshu Dhulia and Pankaj Tripathi in the major roles. The film was commercially successful and considered by many as a modern cult film. Plot: A gangster (Manoj Bajpayee) clashes with the ruthless, coal-mining kingpin (Tigmanshu Dhulia) who killed his father (Jaideep Ahlawat). 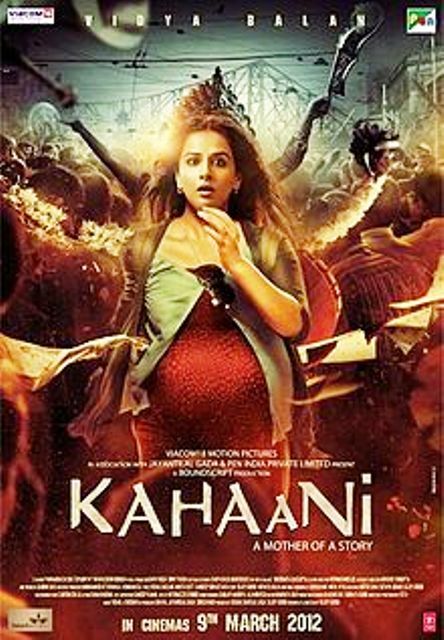 Kahaani (2012) is an Indian Hindi-language mystery thriller film co-written and directed by Sujoy Ghosh. It stars Vidya Balan in the lead role. The film won several awards and was considered as a super hit at the box-office. Plot: Vidya Bagchi, a pregnant woman, travels to Kolkata from London to search for her missing husband. When all clues lead to a dead end, she realizes that there is more than what meets the eye. Jolly LLB (2013) is an Indian Hindi-language black comedy film, written and directed by Subhash Kapoor. The film stars Arshad Warsi, Boman Irani and Amrita Rao in the lead roles. The movie was liked by the audience and was a hit. Plot: Jolly, a struggling lawyer, comes upon a hit-and-run case and decides to fight for the victims. However, the defendant hires a proficient lawyer against him. Will he be able to win the case? 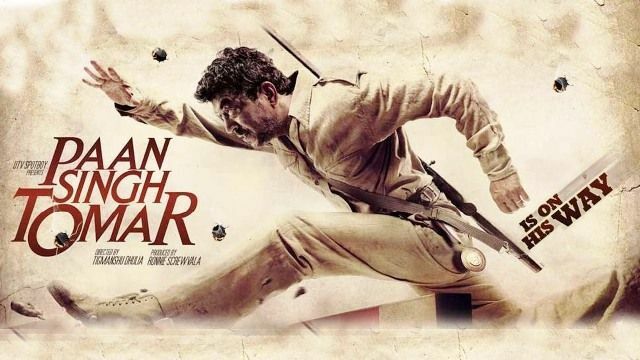 Paan Singh Tomar (2012) is an Indian biographical film directed by Tigmanshu Dhulia. Irrfan Khan plays the title role, with Mahie Gill, Vipin Sharma and Nawazuddin Siddiqui in the supporting cast. The film emerged as a super hit at the box-office. Plot: Paan Singh Tomar, an athlete, wins gold medals at the Indian National Games seven times in a row. He is forced to become a dacoit when his mother is murdered and the police don’t take any action. Vicky Donor (2012) is an Indian romantic comedy directed by Shoojit Sircar. 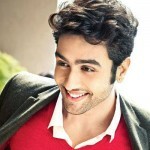 It stars Ayushmann Khurrana, Yami Gautam and Annu Kapoor in the lead roles. It received positive response worldwide and performed strongly at the box office. Plot: Dr. Baldev, the owner of a fertility clinic and a sperm bank, is in search of a healthy sperm donor. His search ends when he meets Vicky, a handsome young Punjabi boy. 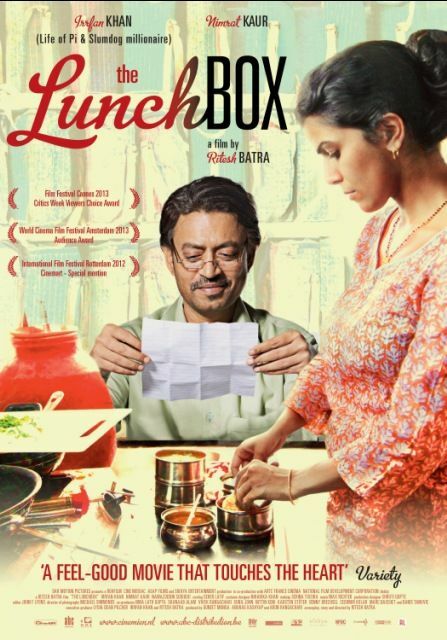 The Lunchbox (2013) is an Indian epistolary romantic film written and directed by Ritesh Batra. It stars Irrfan Khan, Nimrat Kaur and Nawazuddin Siddiqui in lead roles. The film was a box-office success. Plot: An unlikely goof-up by a tiffin carrier service results in Ila’s Tiffin, that was made for her husband, being delivered to Saajan Fernandes. An unusual friendship soon develops between Ila and Saajan. A Wednesday! 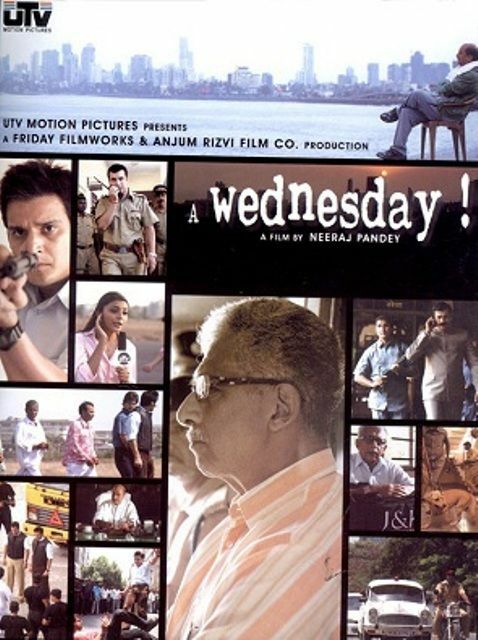 (2008)is an Indian thriller film written and directed by Neeraj Pandey. It stars Naseeruddin Shah and Anupam Kher. Made with a small budget, the film was a hit at the box-office. Plot: A retired police commissioner recounts the most memorable case of his career wherein he was informed about a bomb scare in Mumbai. Peepli Live (2010) is an Indian satirical comedy film written and directed by Anusha Rizvi. The film stars Omkar Das Manikpuri as well as Naseeruddin Shah, Raghubir Yadav, Nawazuddin Siddiqui, Shalini Vatsa and Malaika Shenoy along with a number of newcomers. The movie was declared a super hit. Plot: An impoverished farmer’s threat to end his life invites attention from politicians and media. 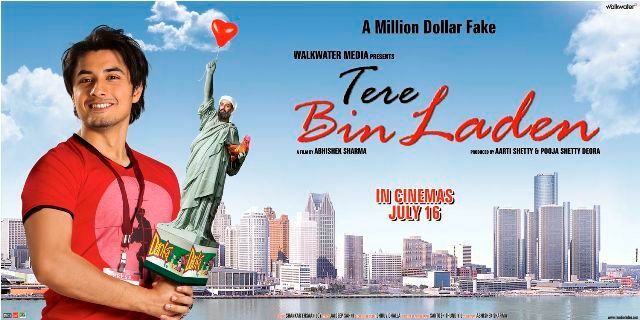 Tere Bin Laden (2010) is a Bollywood satire film written and directed by Abhishek Sharma. The film stars Ali Zafar in the lead role and Pradhuman Singh as fake Osama bin Laden. It received a positive response from the audience. Plot: Ali, a reporter, is frustrated after his US visa gets rejected repeatedly. He stumbles upon a lookalike of the dreaded Osama Bin Laden and releases a video on the internet, creating widespread havoc. Pyaar Ka Punchnama (2011) is an Indian Hindi romantic comedy film directed by Luv Ranjan, starring Kartik Aaryan, Raayo S Bakhirta, and Divyendu Sharma. The film won the most successful small budget film award. Plot: Nishant starts dating Charu while his roommates Rajat and Vikrant already have girlfriends in Neha and Rhea respectively. Trouble starts when the guys feel that their girlfriends are dominating them.